The JOES design team set out to make the best Sprint Car Wheel Wrench ever. Our team included a 12 point socket for maximum grip. 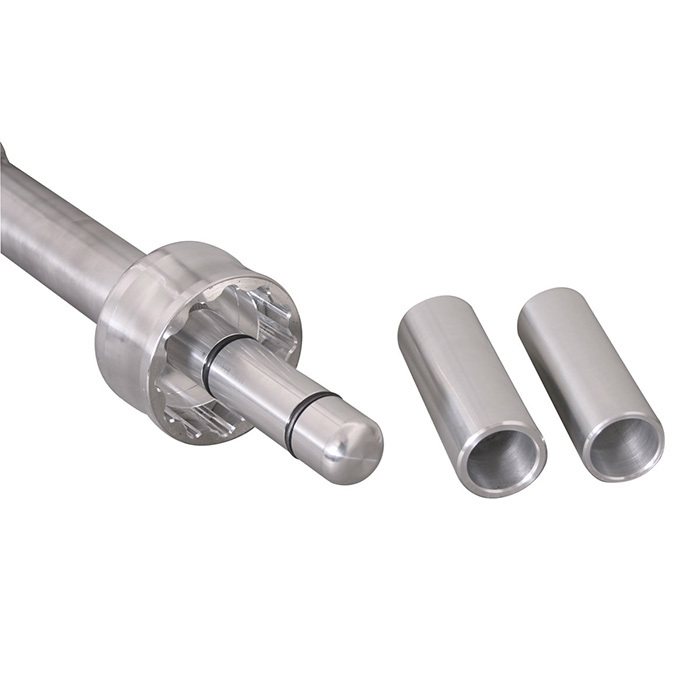 Since the aluminum hub nut can get stuck from heat, our crew designed an adjustable length handle so you can tighten the nut at standard length. If your hub nut is stuck from heat, the handle extends giving you added leverage to break the nut free. The Adjustable length Handle pins in place transforming the wrench lenght instantly. The 2 piece handle breaks down for easy storage that saves shipping costs. 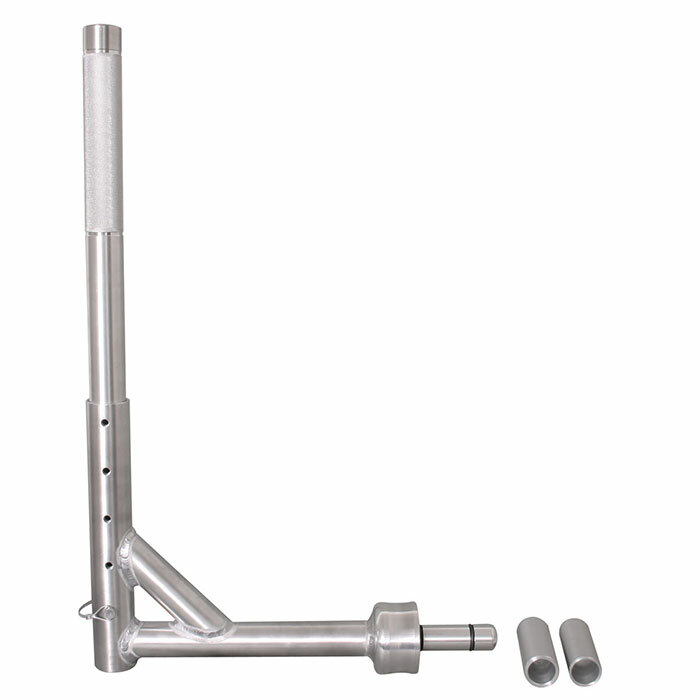 We include a spud that can be adapted for all popular axles. We include sleeve adaptors that quickly slide on the spud - one tool works for nearly every Sprint Car. 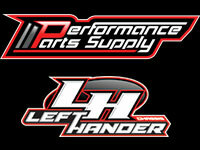 Leave it to JOES to create the new standard for Sprint Car Tools.